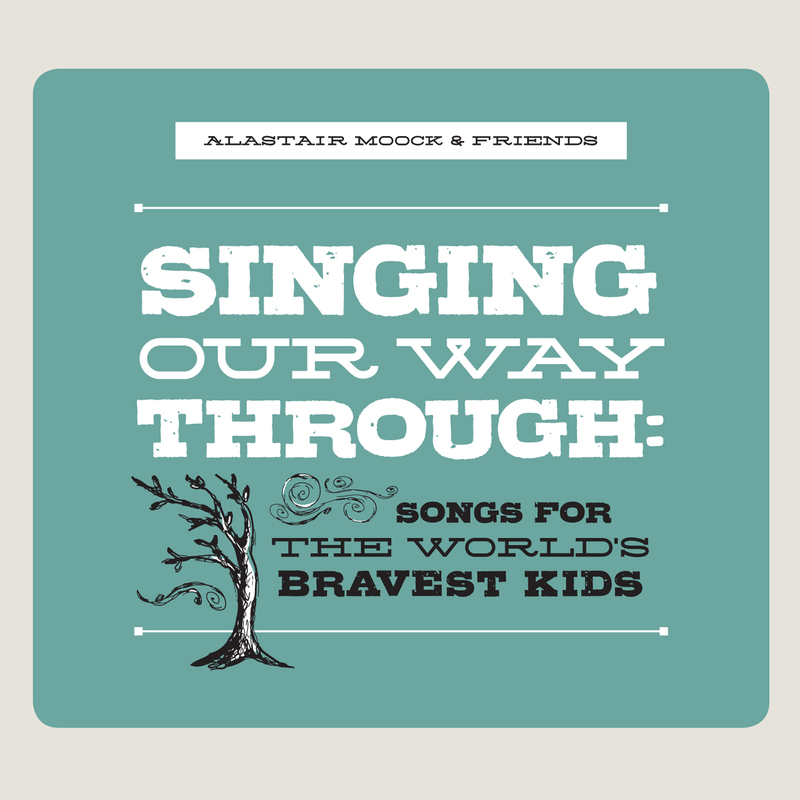 Your donations help Alastair perform and distribute free albums to patients, hospitals and oncology programs around the country. The Singing Our Way Through project is not — at least for now — a registered non-profit, so your donation is not tax-deductible. But it is much appreciated, and goes a long way to help. Click below to donate. Alastair is also affiliated with the Young Audiences of Massachusetts Healing Arts for Kids Program. Healing Arts is a registered non-profit and is working with Alastair to fund hospital tours and album distribution in Massachusetts. To make a donation to Healing Arts for Kids, please contact Program Director Gail Zarren at 617-629-9262 x24 or by email here.